Expansion doesn't have to be difficult. If you're considering growing your business, why trickle staff in one at a time. It can disrupt the flow of your team and halt growth. Maybe you know your need more staff, perhaps you're setting up a new division or site. Either way, make a mark and recruit a team you know will perform. How? Through team acquisition! Growth. Sounds exciting! Employing more staff. Sounds daunting, right? Well it doesn't have to be. Mergers are complicated and team acquisition is often the best route to follow. 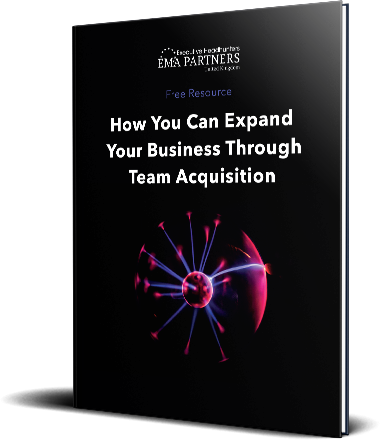 Find out how you can simplify the process by learning about team acquisition!